I was in despair. I had my property on the market for approximately 5 years and received about nine prospective buyers in that period. So out of desperation I decided to change my real estate agent. 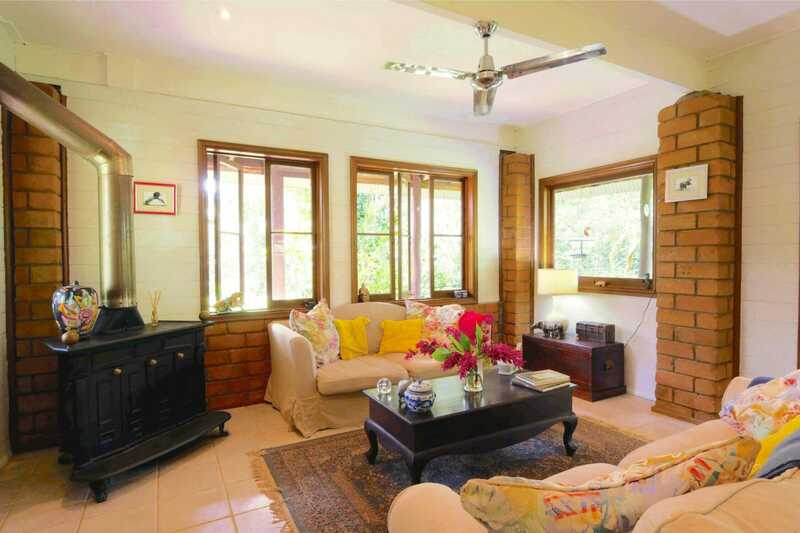 After checking the real estate agents in Kuranda, one name kept coming up, Angela Martin. so I contacted her on the telephone. On the first visit Angela was such a positive person, and was also a lot more attractive than her photo. I wanted her as my real estate agent and showed her around my property, she loved my garden and as a garden person I gave her some cuttings and plants. Her professional marketing of my property including a full documentary video was absolutely amazing. property – what you see is what you get and that’s gold.